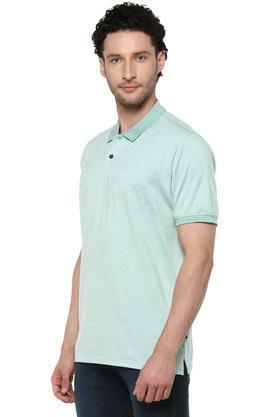 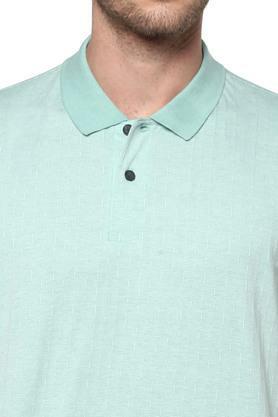 Give your regular look a stylish makeover with this polo t-shirt from Peter England. Made from good quality fabric, it comes in perfect fit design and will be comfortable all day long. 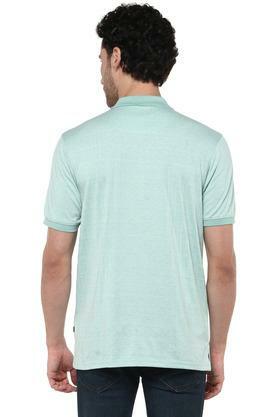 Also, featuring short sleeves and printed pattern lends it a smart appeal. 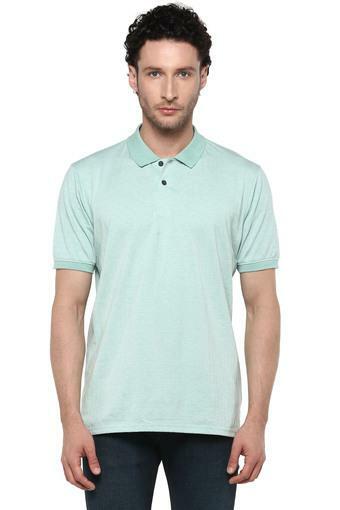 Revamp your casual collection with this polo t-shirt. 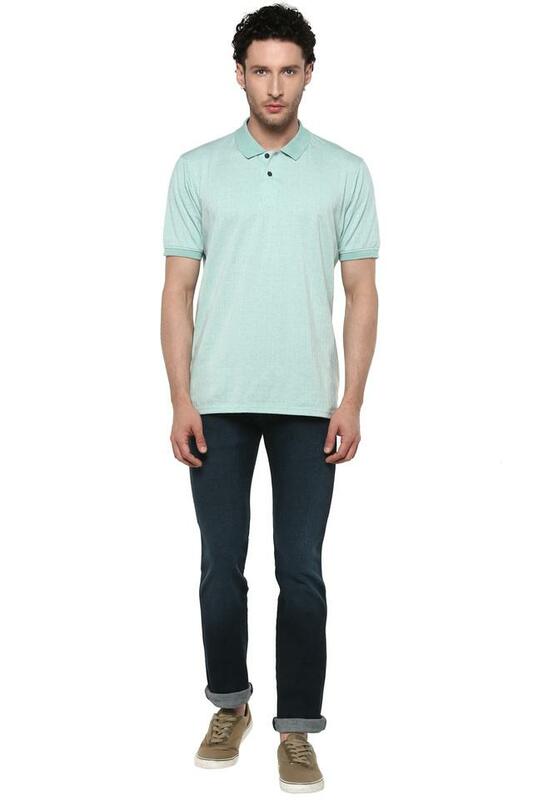 Combine it with a pair of washed jeans for a great look.